From Old World Christmas, our favorite creator of tradtional glass ornaments designed in Germany! Camping is a very popular outdoor activity. 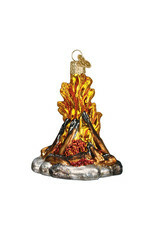 Cooking or telling stories around a crackling fire is a favorite part of the experience. 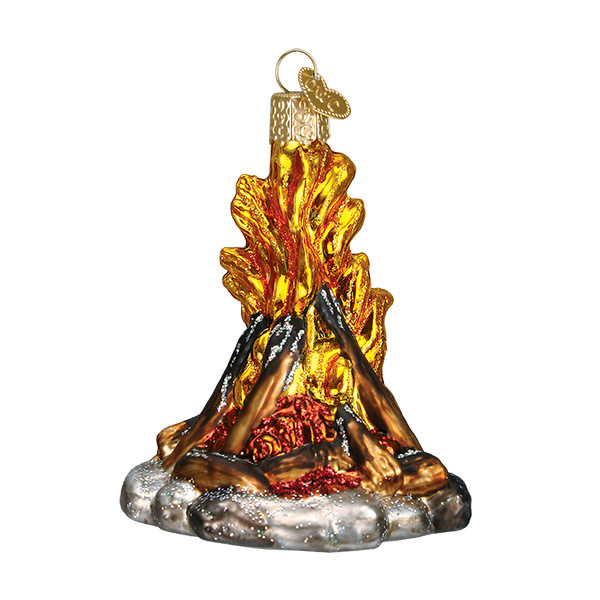 This beautiful glass Campfire ornament makes a great gift for any camping enthusiast.